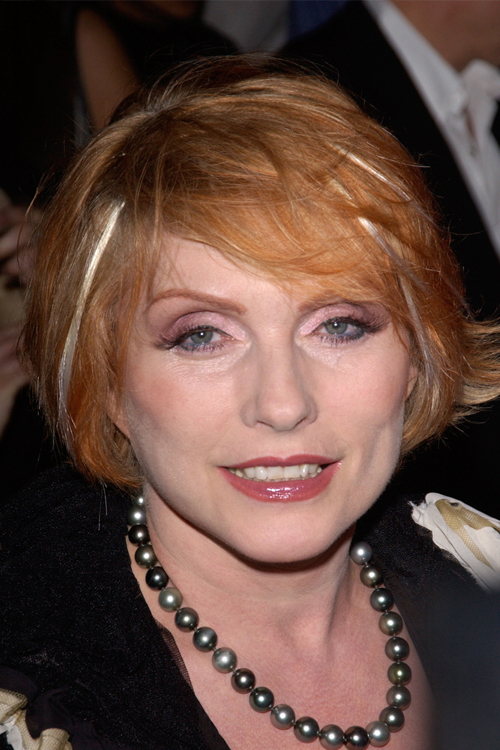 Deborah Harry at WomenRock! – Lifetime Television’s fifth annual concert for the fight against breast cancer on September 28, 2004. 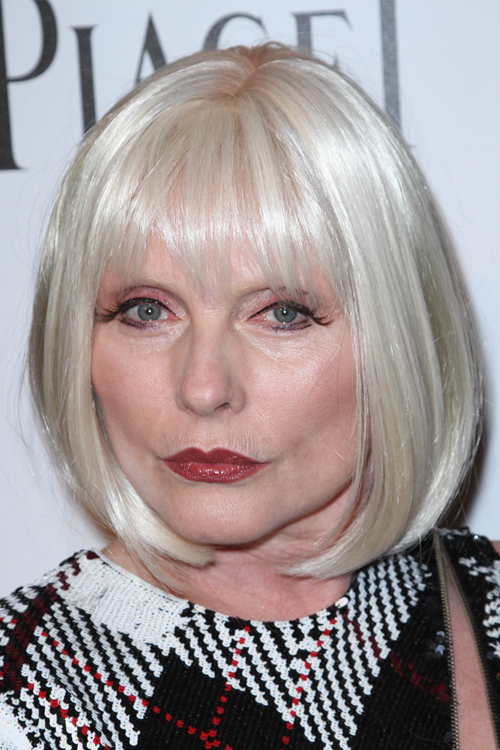 Deborah Harry at the amfAR Inspiration Gala at Chateau Marmont in West Hollywood, CA on October 27, 2011.